Marvel Comics Universe & X-Force #5 Spoilers: Kid Cable Gets The Spotlight Ahead Of House Of X & Powers Of X Uncanny X-Men Events! Preview! 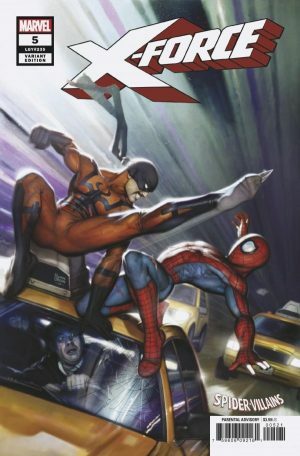 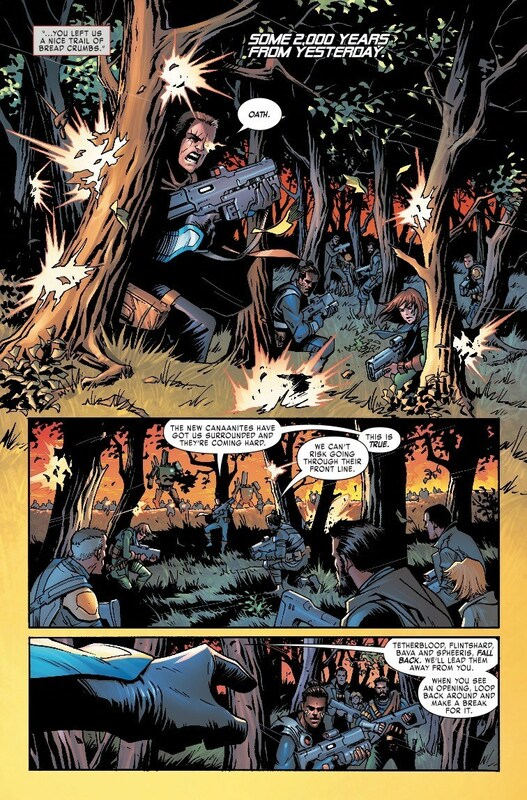 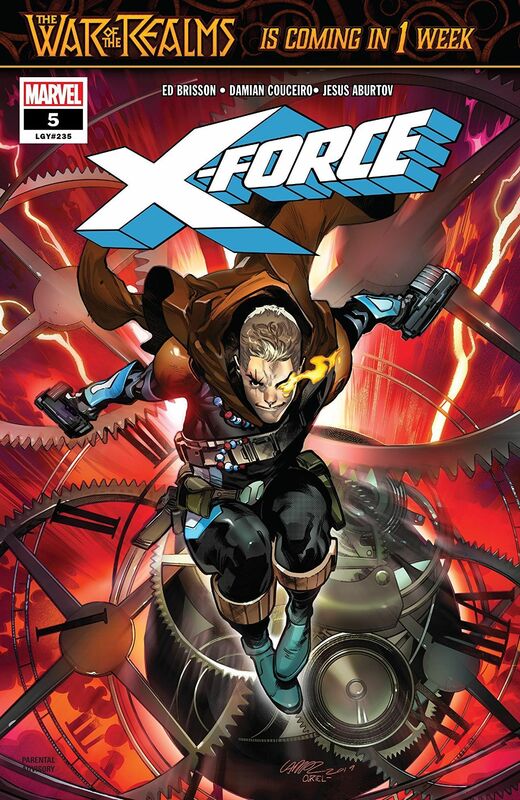 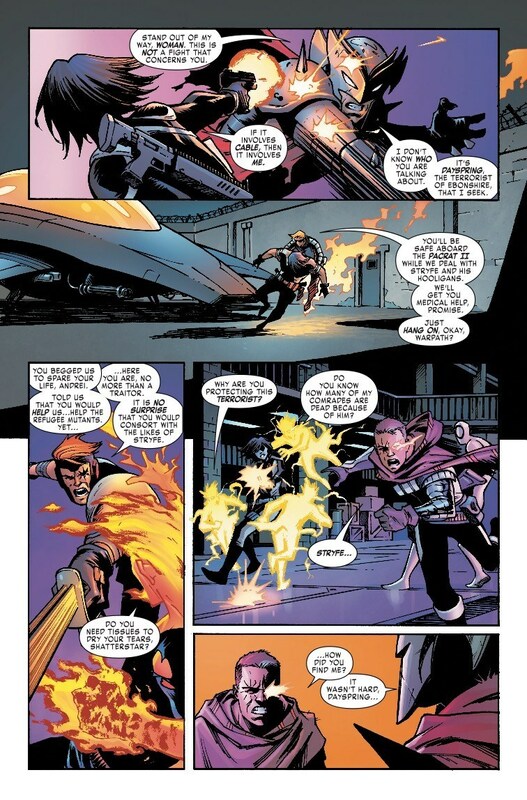 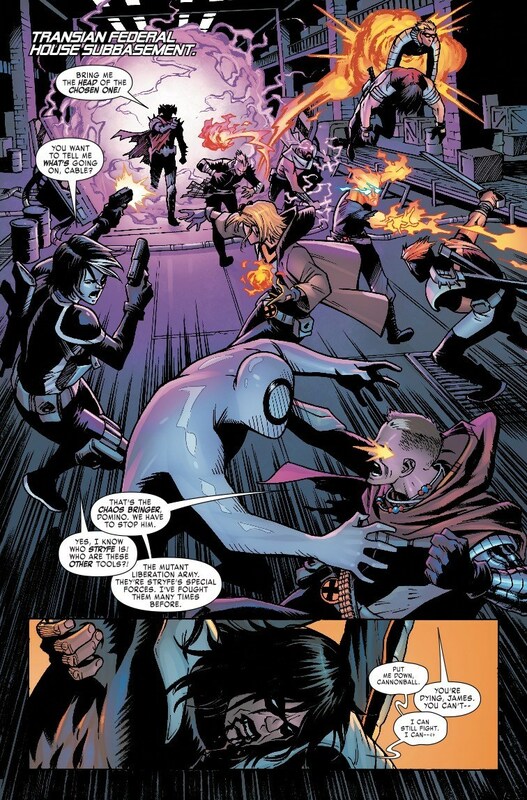 Marvel Comics Universe and X-Force #5 Spoilers follows. Kid Cable Gets The Spotlight Ahead Of House Of X and Powers Of X Uncanny X-Men Events!